Lower Haight homes are located in the coastal town of San Francisco, California. 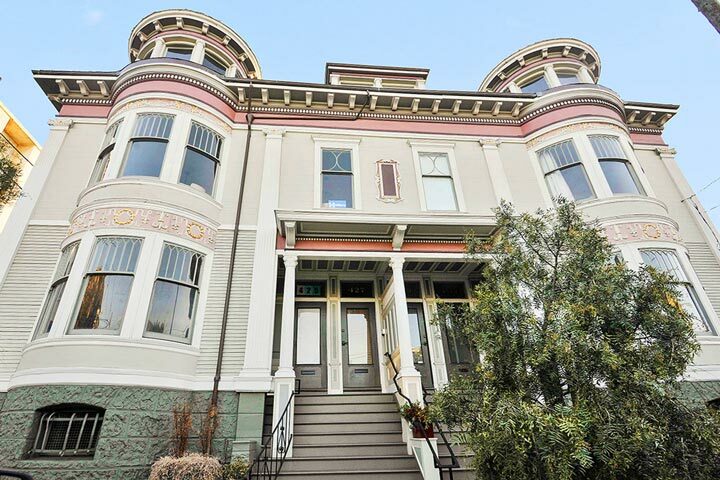 The Lower Haight community is situated next to the Haight Ashbury neighborhood and is an excellent place to find Victorian style architectural homes that date back to the early 1900's. Many of these properties are residential income properties with one to four units per building. 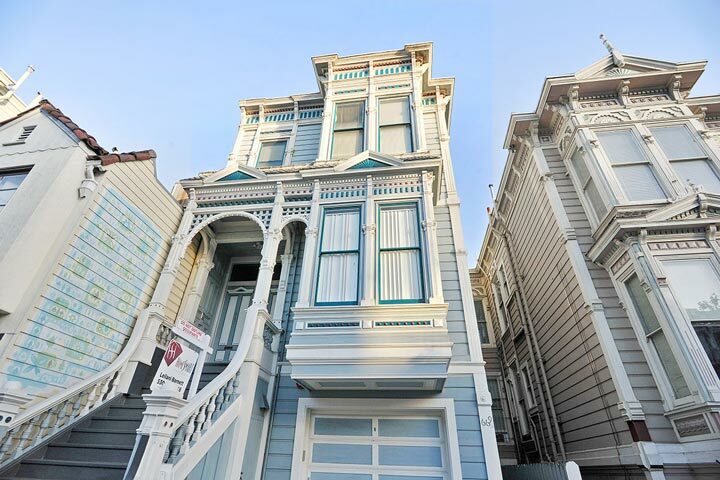 Below are the current Lower Haight homes for sale and for lease in San Francisco. Please contact us at 888-990-7111 with questions regarding this community and any of the homes listed for sale here. The Lower Haight community offers a central location to many popular neighborhoods like The Castro, Duboce Trainagle and Lower Pacific Heights. There is a high walk score for homes in this area as many local services are within walking distance. It's also an easy commute to the 101 and 80 freeways.